Betsy and Charlotte with a few of the contributing writers to Truth! Our first book- both anthology and journal - is now available on Amazon! This collection of poems, short essays and journal entries are works of the heart and the imagination. Get your copy, buy for someone you love, and help spread the word. Our photo shoot for the book jacket! Thanks, Sarah Cramer Shields! 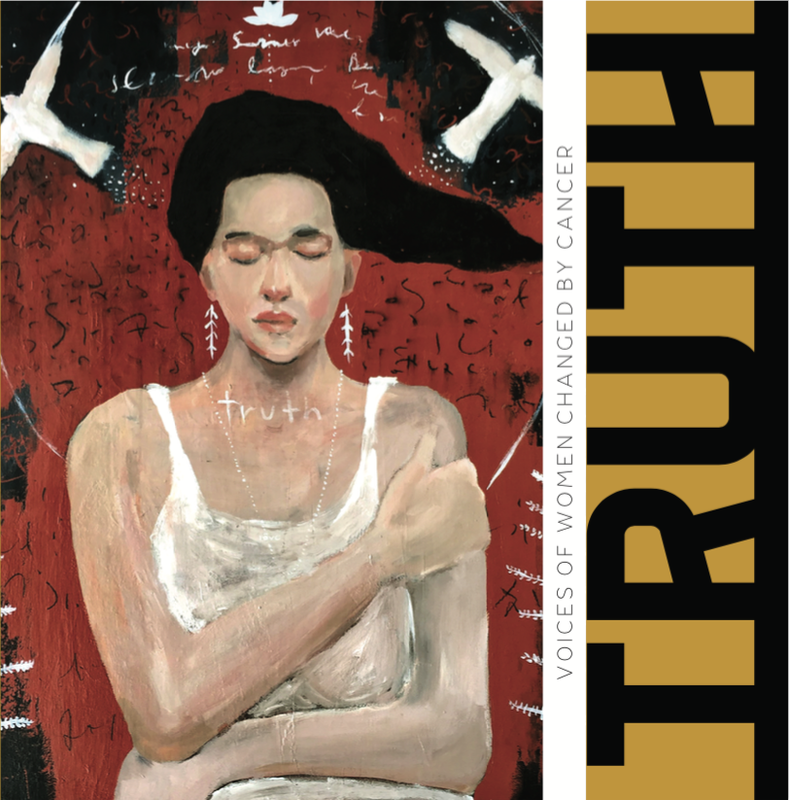 All proceeds from TRUTH support production of the film.